* To schedule an appointment, please call (518) 843-4522. Please arrive 15 minutes prior to your scheduled appointment time so that you may complete and/or update the necessary patient information. You will need to bring your insurance card with you to every appointment. If your insurance company requires a copayment, this will be due at the time of service. If you need a refill of your prescription, please call your pharmacy. If you need a renewal of your current prescription prescribed by one of Amsterdam Family Practice Associates providers, please call the office between the hours of 8:30 am to 4:00 pm. Please make sure you call before you are completely out of your medicine, as we may take up to 72 hours to fill your request. Our medical staff is on call 24 hours, 7 days a week. If you have an emergency, call 911. 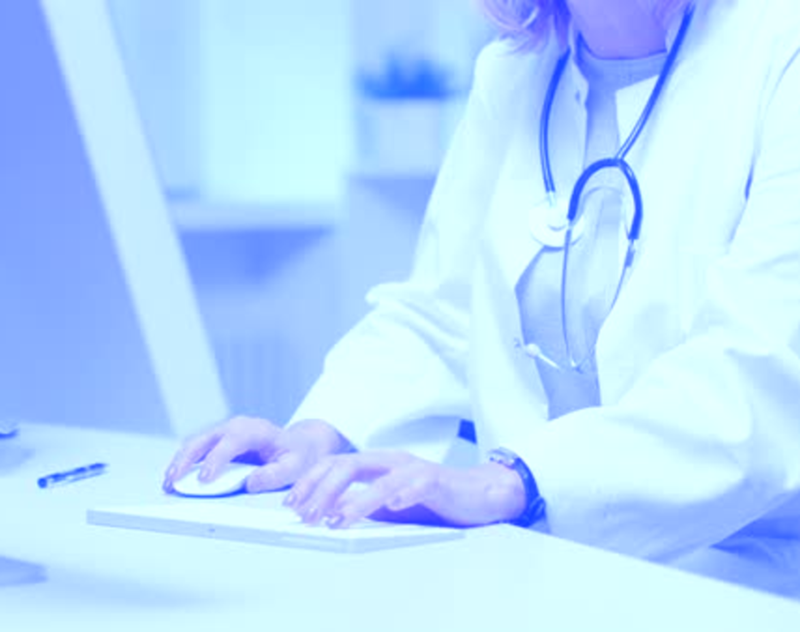 The Patient Portal is a safe and HIPAA-compliant method of communicating with your doctor. You can cancel and request appointments, request lab results, and communicate with your doctor regarding your care. For more information regarding the patient portal, please speak with any one of our representatives during your next office visit. **Please do not use the Patient Portal for medical questions that are urgent. These are best handled by phone.